Hulbert Harrington Warner (no relation) claimed to cure just about everything. He was based in Rochester, NY, and made a fortune selling all sorts of remedies. 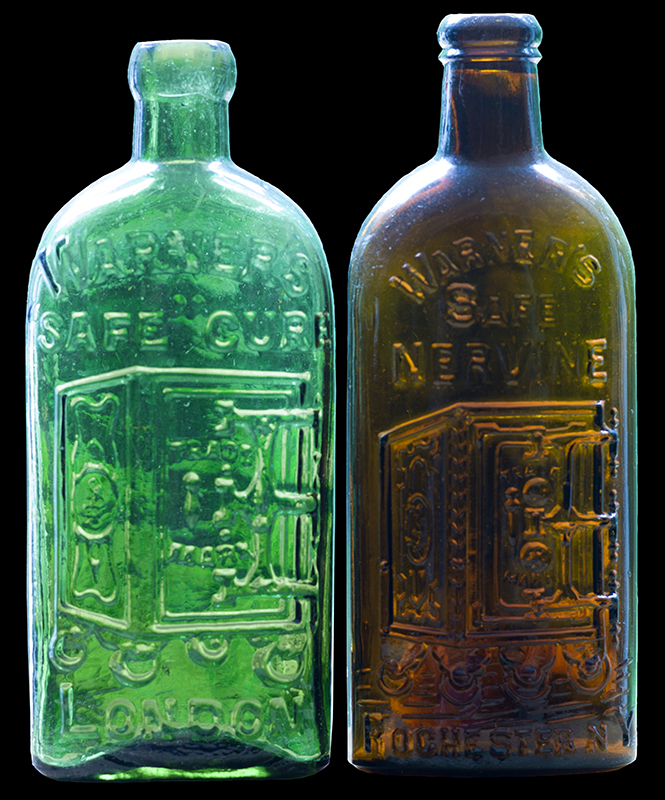 The first was in 1879, Warner's Safe Kidney & Liver Cure. 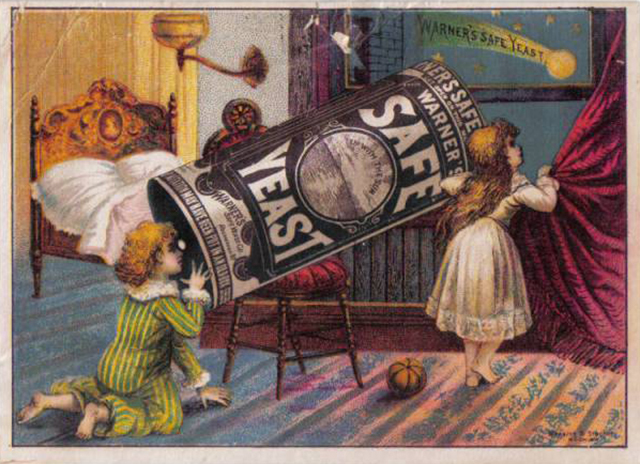 Warner's safe yeast trading card. H.H. Warner erected an observatory adjacent to his home in Rochester for what was then the fourth-largest telescope in the United States. He patronized the famed astronomer Lewis Swift, who made many discoveries, including comet Swift-Tuttle, the source of the Perseid meteors. Warner also charged the public to come look through the 16" Alvan Clark refractor. 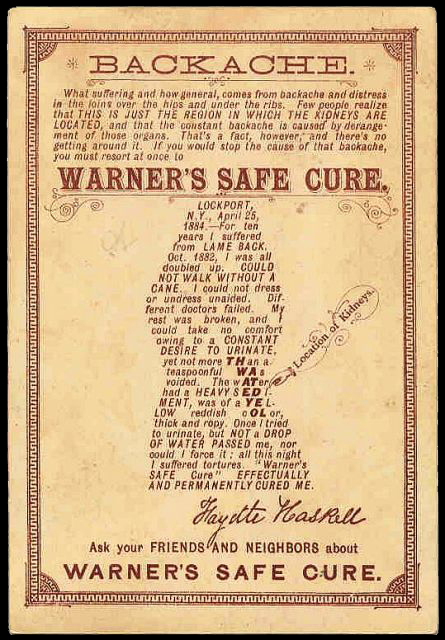 Reverse side of the card with a testimonial to Warner's Safe Kidney & Liver Cure. 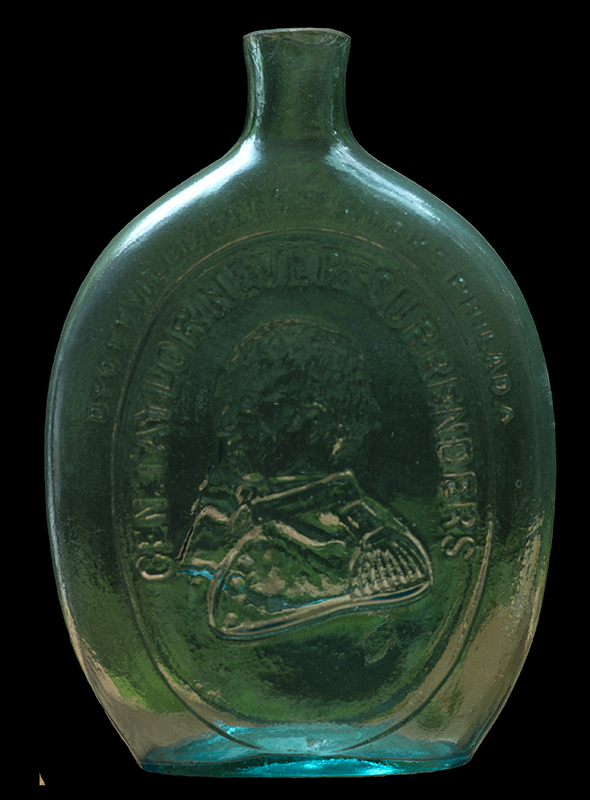 "Warner's Tippecanoe Bitters- the Best Stomach Tonic". The Pure Food and Drug Act was passed in the United States in 1906. It came after many years of campaigning by the legitimate medical practitioners and concerned press. Quack medicine makers were no longer allowed to advertise that their products were cures. As a workaround, many of them began peddling the same things as remedies. This subtle change in nomenclature bought them a few more years of unscrupulous sales. I suspect that the "active" ingredient in all these cures and remedies was alcohol. This was a discreet way to keep a bottle of liquor stashed away when a little nip of medicine was needed. C. D. Warner, Coldwater, Michigan. 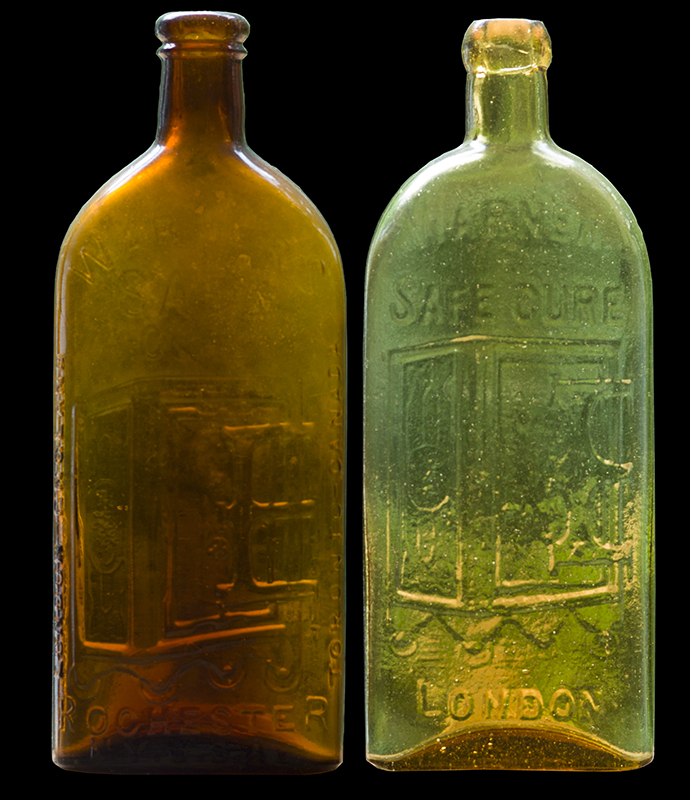 "The World's Greatest Remedy Warner's White Wine and Tar Syrup Compound: Below We Give a Few of the Thousands of Letters We Have Received that Speak in the Highest Praise of this Wonderful Remedy. 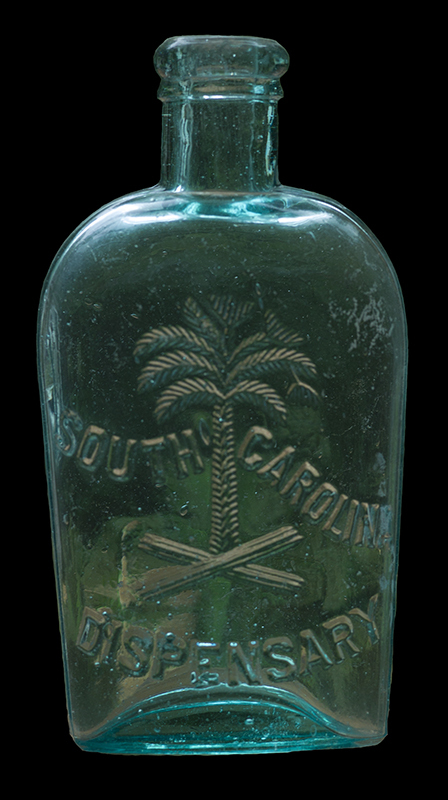 ...Sold by Druggists and Dealers Everywhere Price 30 Cents and 60 Cents Per Bottle." 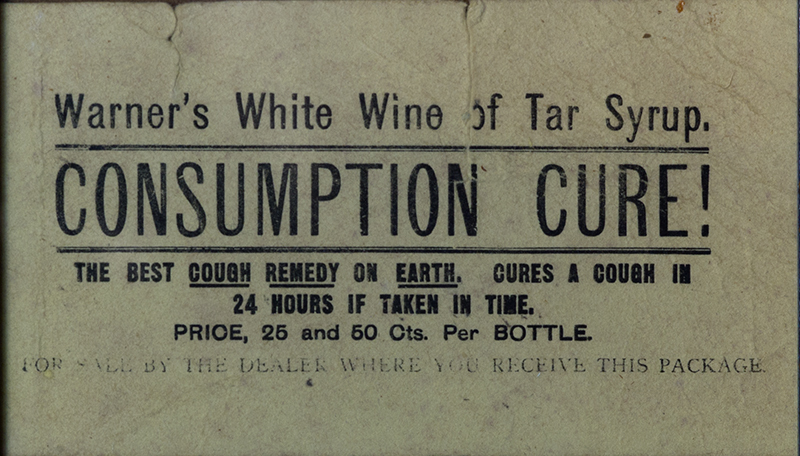 Consumption was the old name for tuberculosis. William R. Warner, Philadelphia druggist. 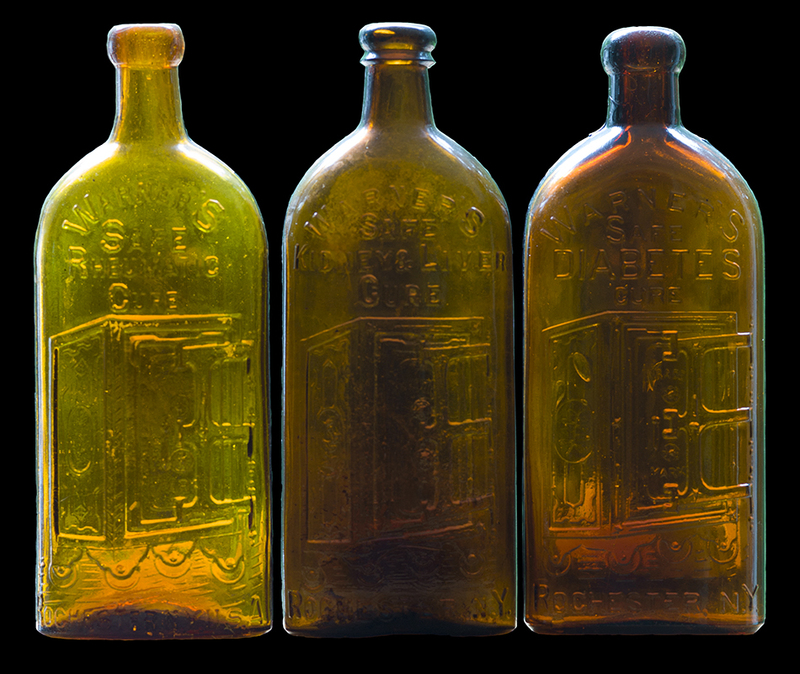 The following items are 19th-century flasks. I got interested in these when I started digging up fragments around the property. We know where one of the privies (outhouse, earth closet, honey hole) is located, and will probably do a dig at some point. The C.W. stands for Charles Wharton, a Philadelphia merchant who sold the Chestnut Grove brand from 1859-70. McKearin & Wilson GXI-35, pint size, aquamarine, BIMAL, unknown glassworks in Ceredo, WV, listed as comparatively scarce. 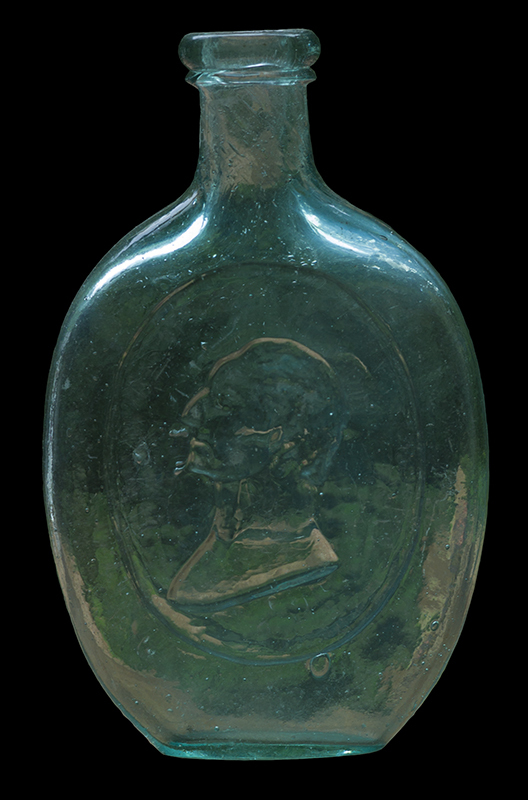 Flasks of this type were made by several glassworks from 1859-1870s. On obverse, prospector with staff and pack. On reverse, eagle. 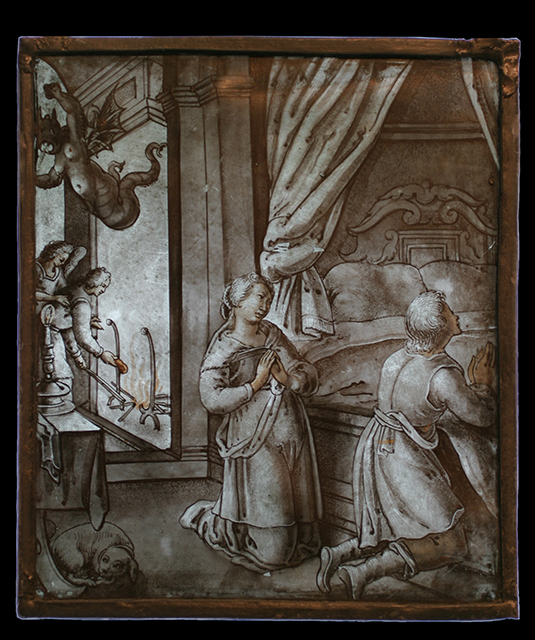 Inscribed with "CEREDO" in upper part of frame on reverse. McKearin & Wilson GI-37, aquamarine, quart size, 1848-55. Listed as common. On obverse around Taylor's bust is "GEN. TAYLOR NEVER SURRENDERS." Above panel "DYOTTVILLE GLASS WORKS PHILAD.A"
On reverse around Washington's bust is "THE FATHER OF OUR COUNTRY"
This was a state-run monopoly on liquor sales in South Carolina from 1893-1907. McKearin & Wilson GIX-10, aquamarine, pint size, possibly Lancaster Glass Works, Lancaster, NY. From about 1845. 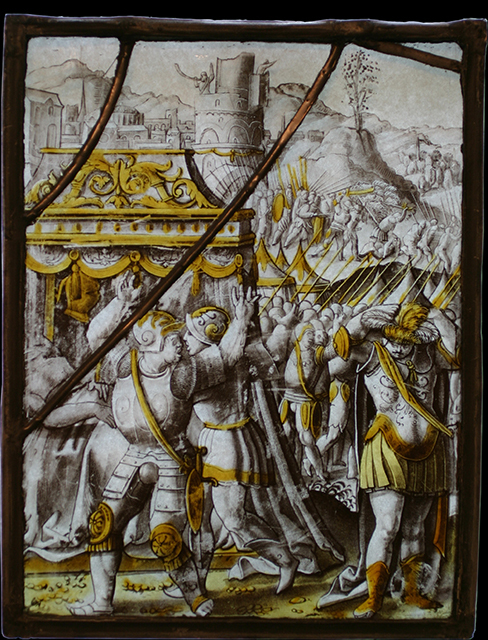 Pontiled base. Listed as common. 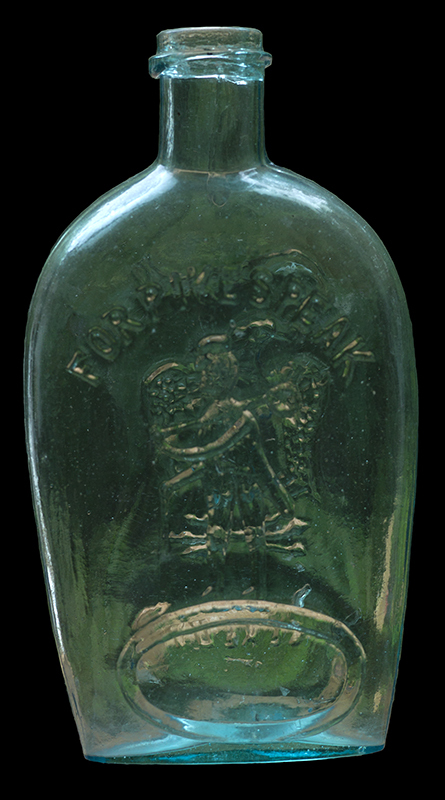 McKearin & Wilson GI-59, aquamarine, half-pint size, Dyottville Glass Works type, listed as comparatively scarce. BIMAL. On reverse, double sheaf of rye. 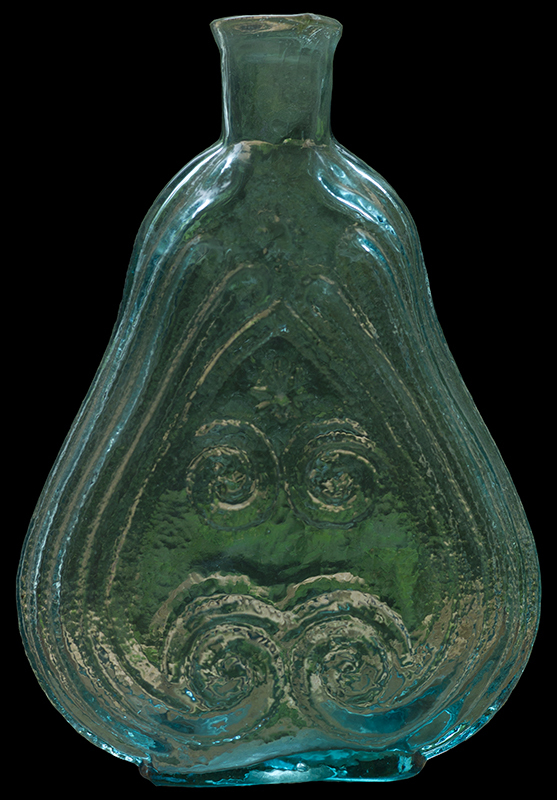 McKearin & Wilson GXIII-44, aqua, quart size calabash style, van Rensselaer glassworks, listed as common. On obverse, sheaf of grain with rake and pitchfork crossing behind. Now for a few earlier bottles. Stoneware types are listed under Antique Ceramics. 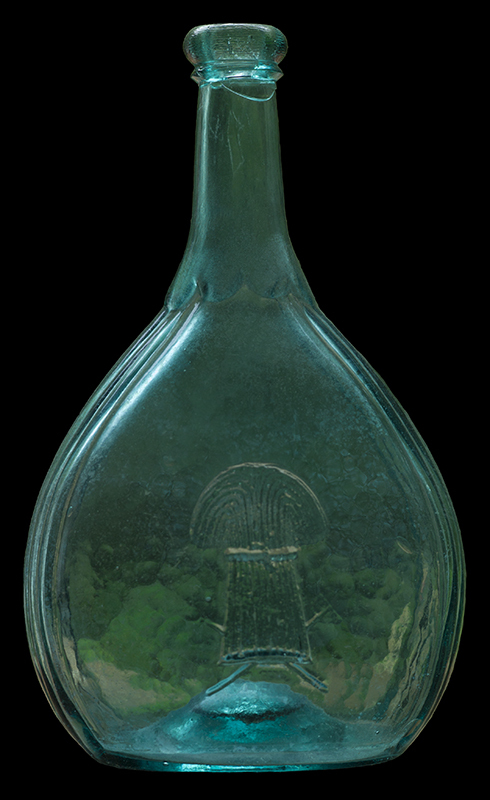 This type of bottle was blown with a wide, flat bottom for stability on ships. They were used primarily to hold wine. Most were Dutch, but some are known to have been made in England. 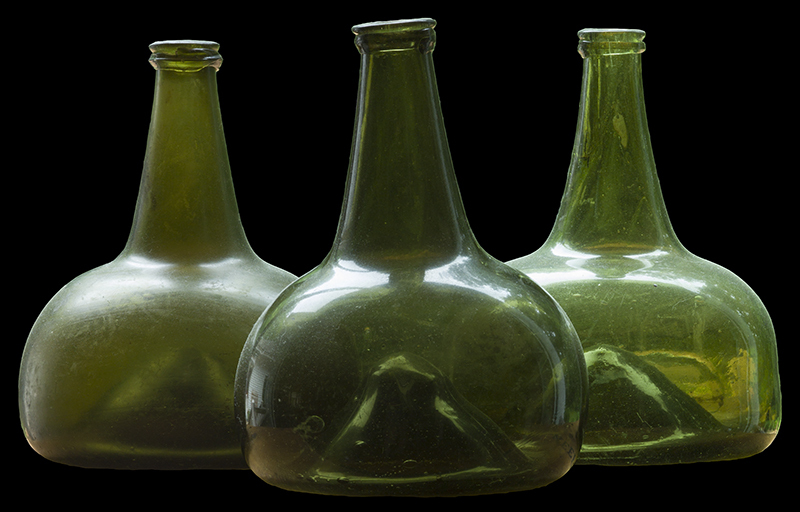 The bottle on the right is later than the others. While being blown, it was rolled on a hard surface to produce straight sides. 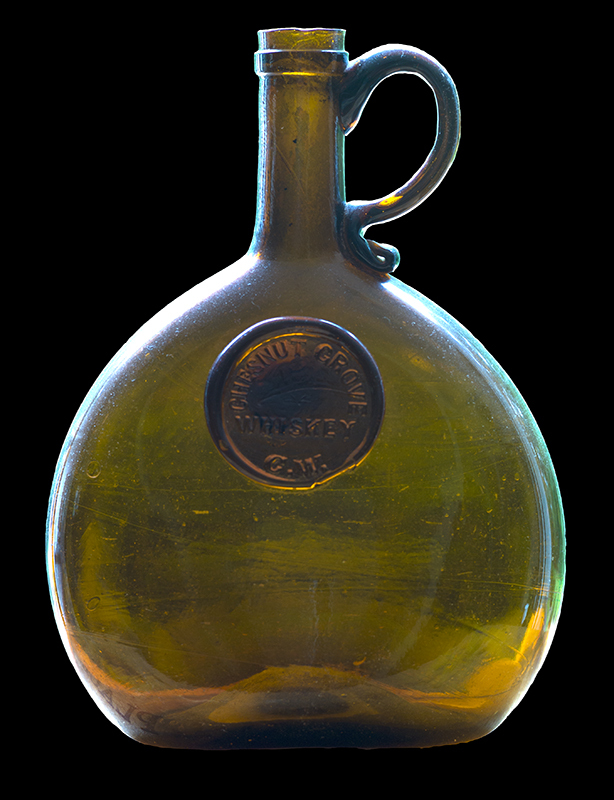 This transitional bottle was the precursor to the now-ubiquitous cylindrical wine bottle, which could be stacked in cases.